A slightly longer wider version of the original Pickup Stick. 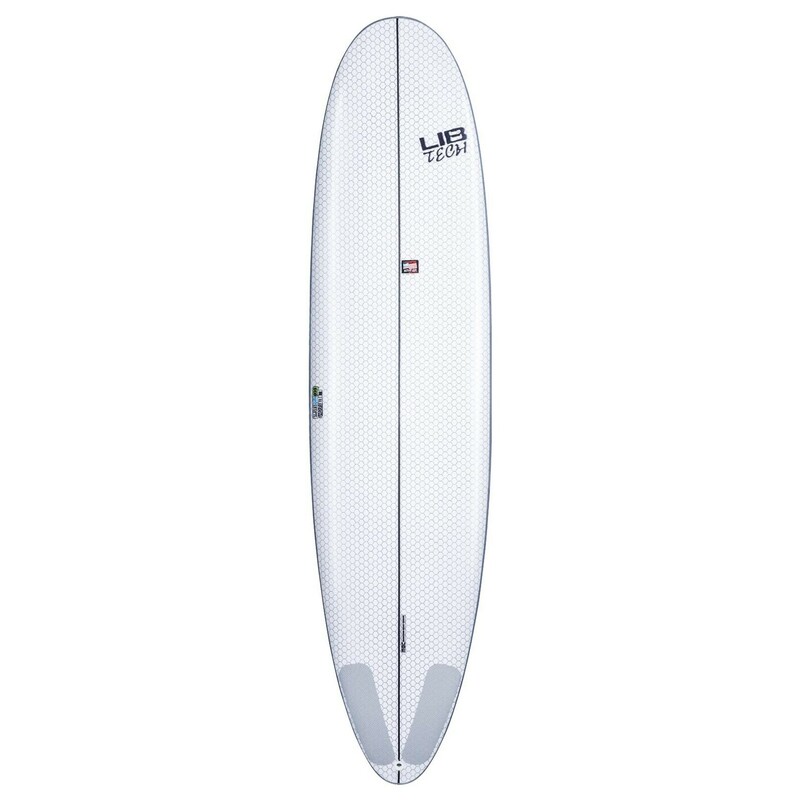 The 7’6” is the perfect option for a bigger surfer in all conditions or an average to smaller surfer who wants to energize small, softer slow moving, mushy surf. 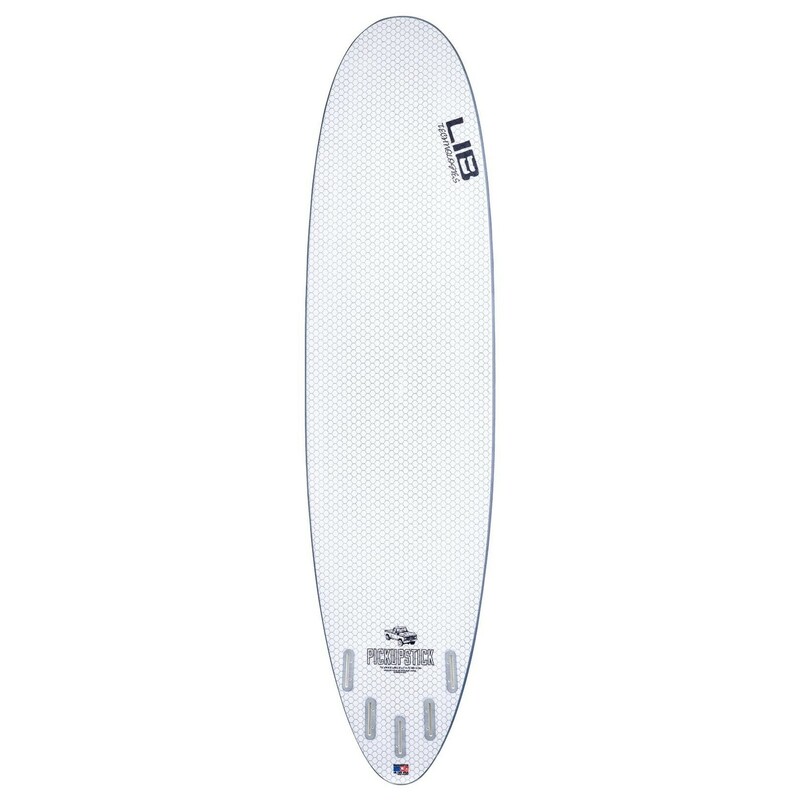 A smooth flowing shape and rocker combined with a single to double to flat contour for high performance shortboard style maneuvers and a concave for nose riding lift, refined but forgiving rails and great volume all ad up to non stop wave catching performance/fun. The extra width adds stability and speed making it a great choice for everyone from first timers to pros looking for a good time.